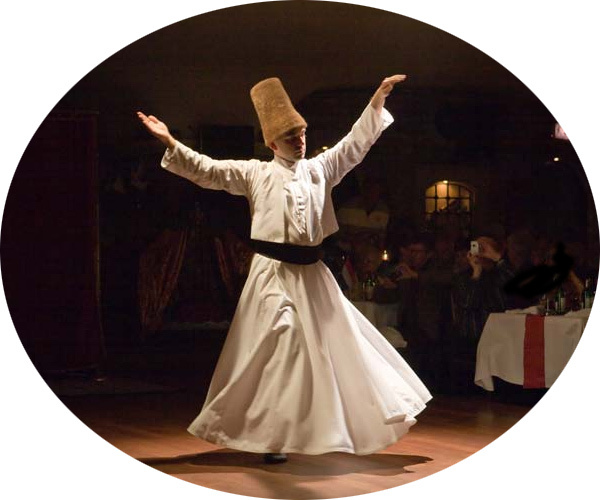 Today the sikke or kyula wear mostly the famous whirling dervishes of the Muslim Sufi Order. 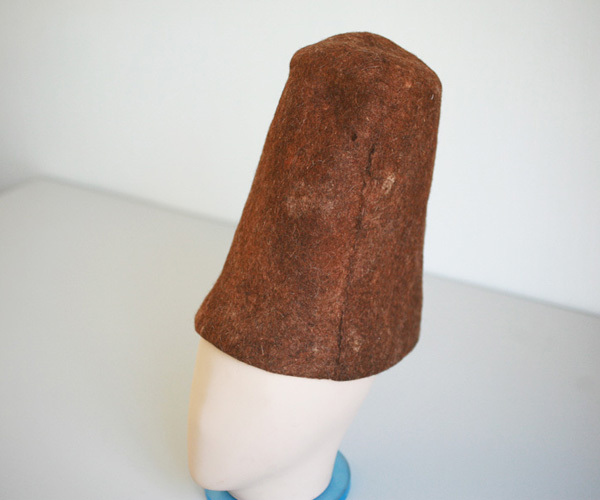 This high hat is made from camel wool; the followers of the great Mevlana Rumi say that it symbolizes a stone on the grave of one’s own ego. However, the real prototype of the Sufi Sikkim is likely the hats of peasants of Anatolia. Wool around here is quite usual a material for manufacturing durable, protecting against the sun and frost headwear and by its shape the sikke is very similar to the labbade of the Lebanese. While dervishes at their Istanbul concerts prefer white Sikkims, the shepherds in the center of Asia Minor still wear less its demanding variant of brown color.